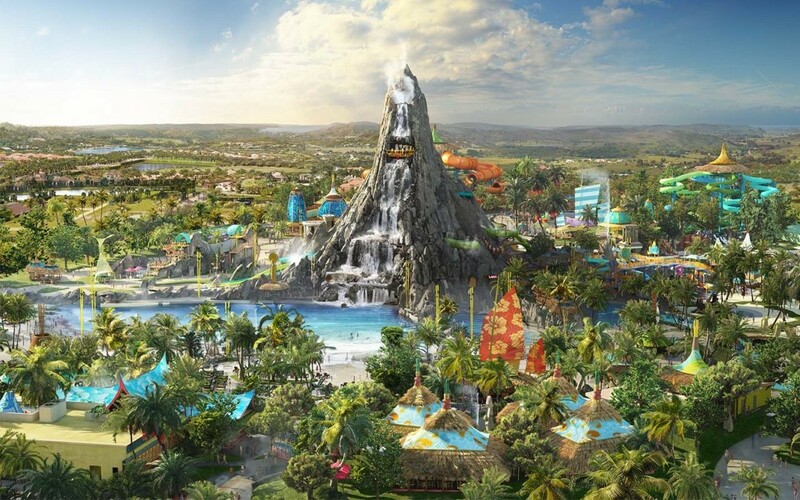 Universal Orlando's third theme park, Volcano Bay, won't officially open until 2017, but we at least have some specific deets on this extremely hyped water park. 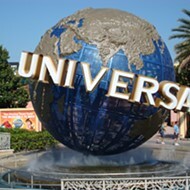 According to Universal, the 28-acre park will have four different areas. 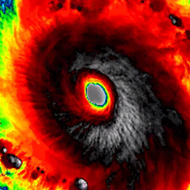 The first will be Krakatau, named after the 200-foot-tall volcano at its center. 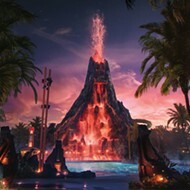 The volcano will feature waterfalls by day, but as soon as night comes, guests will see Krakatau light up with "lava." 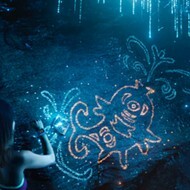 At the back of the volcano, there will be three body slides that start off with a surprise door opening beneath your feet. 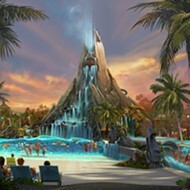 One of them, the Ko'okiri Body Plunge, will even drop you 125-feet through the center of the volcano and it will be the world's first water slide that runs through a guest-filled pool. 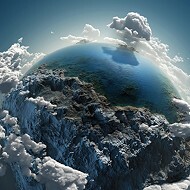 The Krakatau area will also have another main attraction, but Universal is still being secretive as to what it will be. 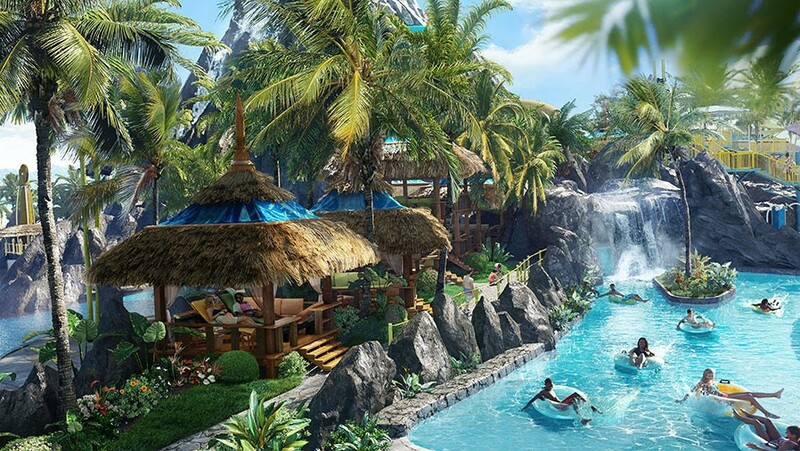 The second area will be the Wave Village, where guests will be able to swim at Waturi Beach, the park's wave pool. They will also be able to relax in one of their one- or two-story private cabanas that line the sands of the beach. If waves are not your thing, you can watch all those crazy people speeding down the Ko'okiri Body Plunge from their leisure pool, The Reef. The third area will be the River Village, which will be where you'll find the majority of all the family attractions. This area will have two multi-passenger raft rides, Honu and Ika Moana. 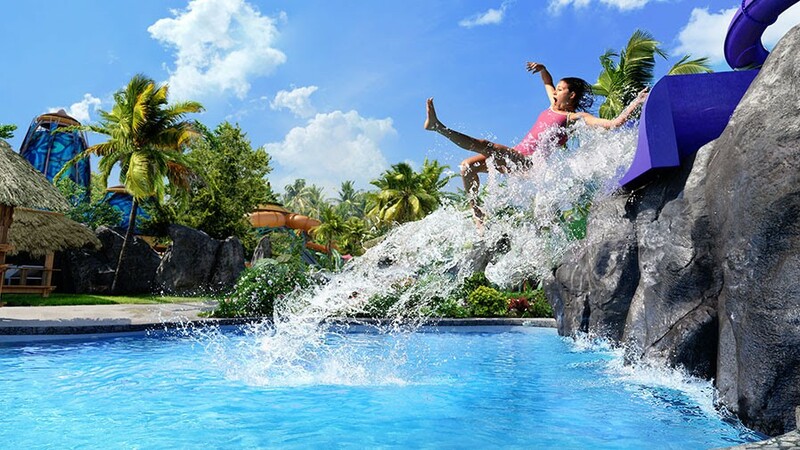 After braving those, guests have the opportunity to drift down the Kopiko Wai Winding River, which will go through the volcano's caves and feature water effects and the "cave of starlight"— whatever that may be. 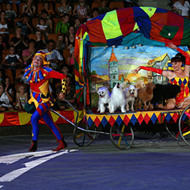 You'll also find attractions geared toward kids here, with their toddler play area Tot Tiki Reef as well three-story water playground Runamukka Reef. The last of the four areas is the Rainforest Village, and this one is the one thrill seekers will flock to. If zero-gravity drops are your thing, Puihi will envelop you and your friends in total darkness before spouting you off into a funnel and dropping you. There will also be rapids for those that love hanging on to a raft for dear life. TeAwa The Fearless River will definitely be for the fearless and the friends of those fearless that will be coaxed into it. And once you're done with the other various tube rides and slides that drop you four-to-six feet above the water, you can make your way over to Puka Uli Lagoon to catch both your breath and make sure you haven't had a heart attack. 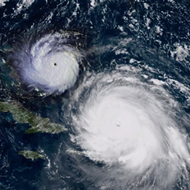 Rainforest Village will also feature North America's first "saucer ride", Maku, which will send groups of guests in one raft to speed around "saucer-shaped" curves. 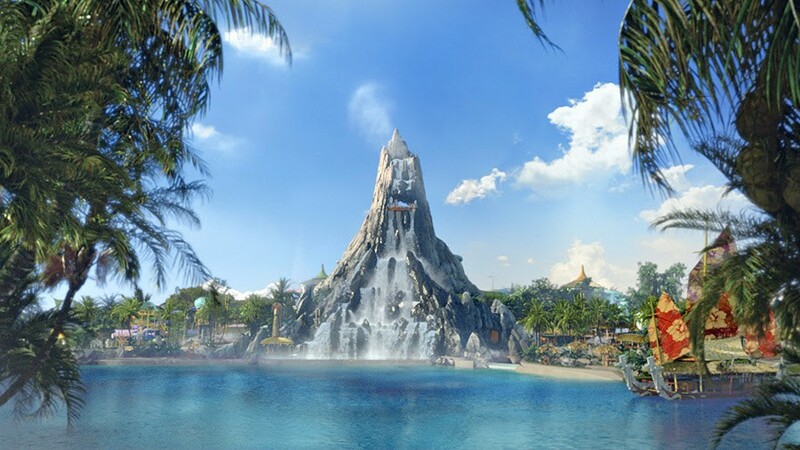 Now, besides all the rides, Volcano Bay will have concierge locations, restaurants, bars and lockers in every area, as Universal is aiming for a more resort-like ambience in the park. 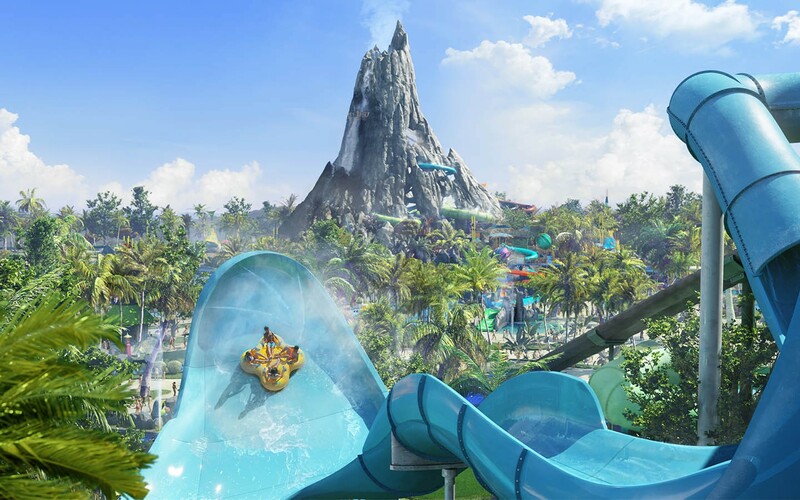 Could a water park be coming to Universal?